LeEco launched the Le 2 and Le Max2 smartphones last month in India. Initially, both the smartphones were available for purchase through flash sale. Later on, the Le Max2 was made available for purchase through open sale. And now, the Le 2 is also available for purchase through open sale. 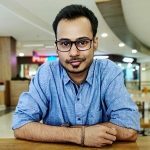 Now that the Le 2 is available for purchase through open sale, you won’t have to register on Flipkart or LeMall.com to be able to buy the device, something which often happens in flash sales. You can visit Flipkart or LeMall.com anytime and buy the device straight away. 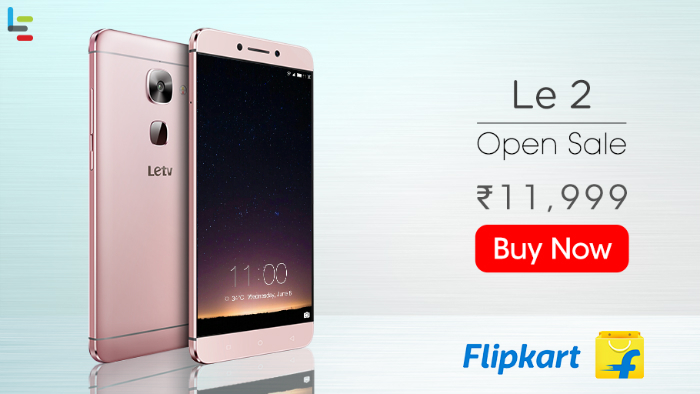 The LeEco Le 2 is priced at ₹11,999 and has Snapdragon 652 SoC under the hood which is laced with 3 GB RAM and Adreno 510 GPU. The device flaunts a 5.5-inch Full-HD display and runs on EUI 5.6 based on Android 6.0 Marshmallow out of the box. Check out the full specifications given below.